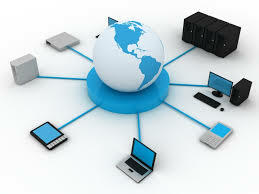 General purpose of this article is to discuss and analysis Network Management for Stop Running From PC to PC. Remote network management will allow for IT departments to monitor and manage a large spread infrastructure of systems from your centralized location. It is common place for companies undertake a majority of their facilities reside at remote offices.